Pars Cars has been in business for over 30 years helping people drive off in a luxury ride and dependable vehicle. Pars Car believes in EZ financing. If you have a Job and Down payment YOU RIDE! You will ride off the same day because at Pars Car we own our Finance Company so our process is more simplified and customized to our customer. DO NOT PRE-JUDGE YOUR CREDIT! 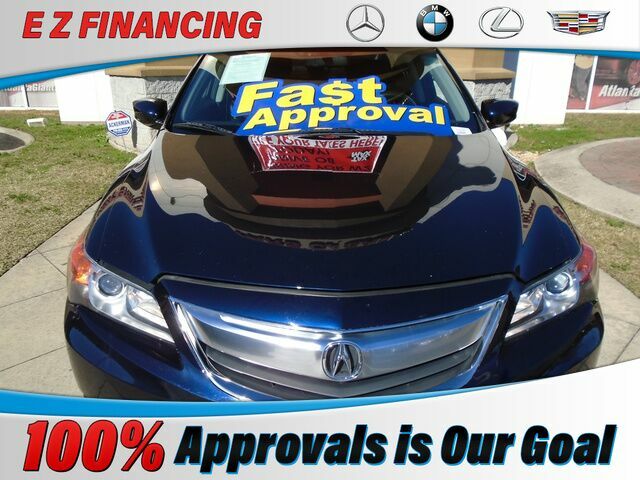 No credit, Bad credit, First Time Buyer or Bankruptcies NO PROBLEM Pars Car can help you TODAY! At Pars Car we believe in a No Haggle Pressure Free buying experience. Come see us at Pars Car TODAY and drive off in Luxury TODAY! Visit us at www.Parssaysyes.com Note: Price excludes Tax, Tag, & Title and TAVT and other fees. Max Gross Vehicle Weight: 3,968 Lbs.